There can be no hiding that debt is a big deal and can become a problem which can be very difficult to overcome if it is allowed to build to an unmanageable level. 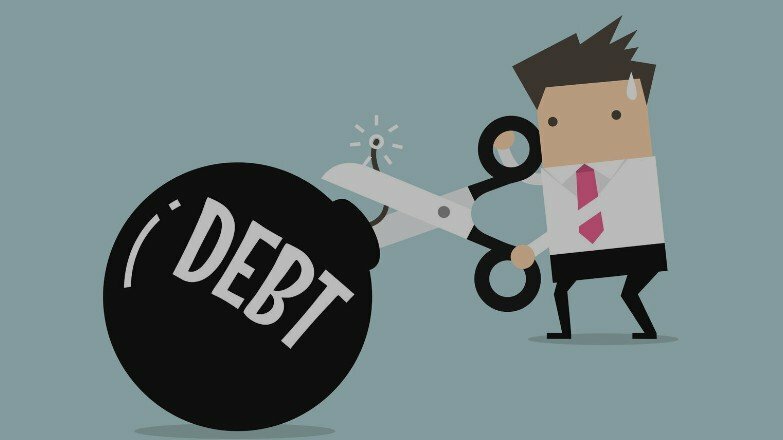 Many people across the globe are burdened by mounting debt and whilst some people can manage their debt strategically until all outstanding amounts are repaid, there are a far greater number of people who either choose to bury their head in the sand or let it grow in magnitude until it’s almost impossible to resolve. If you would like to be some who opts for the strategic management option, we have drawn up a 3 step guide which will help you along the way. The first step in solving any debt puzzle is always collecting information and assessing the situation. You can’t make any movements, changes, or improvements until you know exactly how much money you owe to everyone. Please Note – It is important to find out not only the amount of debt but also the minimum monthly payments and the APR. All of this information will be useful when determining the best course of action. Experian offers some tips on finding out exactly how much money you owe and who you owe it to. Find out more right here. 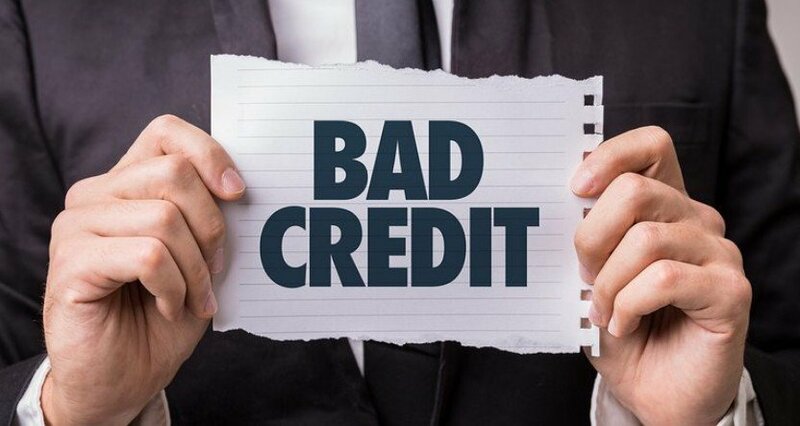 It’s also a good idea to have your official credit score. There are a few different places you can get this on the internet. 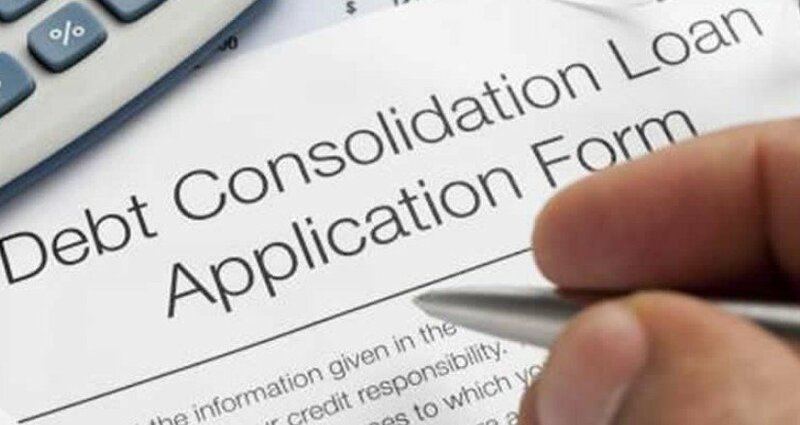 It’s really helpful when considering financing options, such as whether you can lower rates, re-negotiate terms, or take out a new loan. It’s easier to do all of those things with a higher credit score, but that number may not be so high if you’re suffering in debt. Either way, it is always good to have available so you know what your options are. You may already have some sort of monthly budget but by going into great detail regarding your incomings and all essential outgoings, you may be able to identify areas in which you can save a little more money which can be used towards your debt repayments. Prioritising debt repayments is also very important. Many people choose to repay their debts in order of size from the smallest to the largest, but that is not always the right option. It may be more prudent to repay the debt with the largest APR to avoid the debt becoming too large first. If you are unsure, a debt counsellor will help you to assess the situation. Would you like to find out how to create a budget? Click here for more. If you stick to the simple strategy mentioned above, your debt problems should slow dissipate with time. You’ll eventually have repaid the first debt with the largest APR while systematically managing the remaining debts. Like a set of dominoes in a row, you can now move all of the funds spent on the previous debt can now be put towards the second debt, which is the debt with the next highest APR. You’ll realise that each successive debt is easier to repay than the last. You’ll have more funds available because you’re one debt shorter than you were before. The rate of repayment will grow exponentially with time as long as you stick with the above strategy and refrain from adding to the debt before your original debt problems are solved. 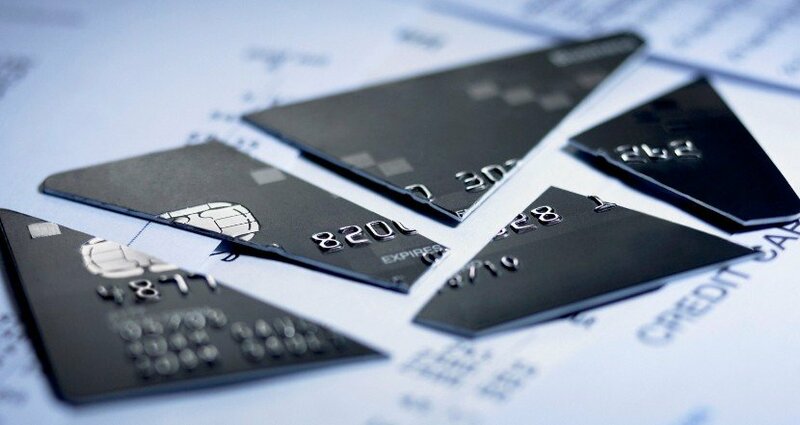 Personal Bankruptcy or Another Option?